NEWFuel can supply seasoned woodchips for your biomass boiler to meet your requirements in a range of different quantities. Orders can be placed for one-off supplies or we can offer a fuel supply contract, guaranteeing that you will have the fuel when you need it (and are not left cold!). Our Heizohack 14-800 wood chipping machine produces high quality woodchips, which are specifically intended for biomass boilers. 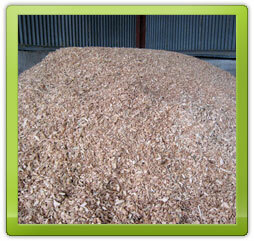 The woodchips are produced either to the specification to suit your boiler. This is regularly tested for quality control and compliance with CEN TC/335 and ONORM M 7133 standards. 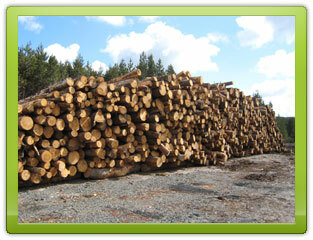 A Fuel Declaration Certificate will be provided with every supply of fuel, so you know the origins of the wood, the type and specification of fuel supplied. We offer free advice on fuel delivery requirements to ensure the fuel can be successfully delivered to your fuel store. 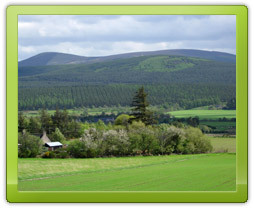 Wherever possible our timber is sourced from local, managed woodlands.